I'm not sure how many of you here are old enough to remember the classic TA from the mid 80s, released on home computers such as the BBC, Electron, and Spectrum. I'm 34, just a bit too young to have remembered playing what we now consider "interactive fiction" like Zork and whatnot. I do recall playing Oregon Trails and King's Quest (the original) at school, though. However, I didn't actually like video games before the Nintendo Entertainment System. For example, I would have rather played basketball or whatever instead of Atari 2600. 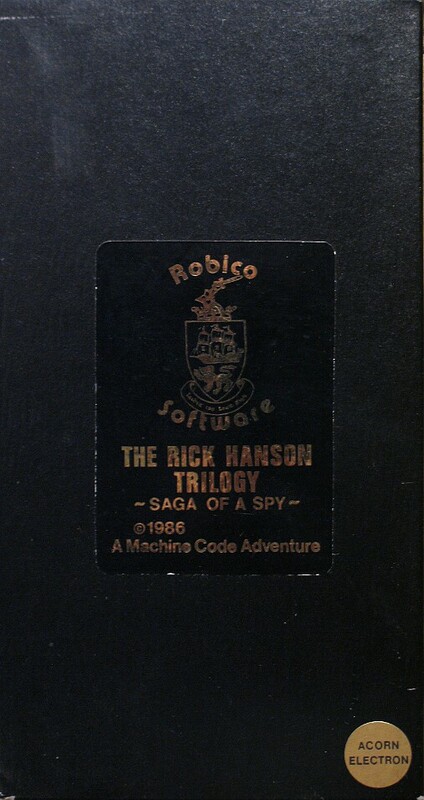 The IF I fondly recall wasn't on a computer screen, it was in the pages of Choose Your Own Adventure books, but especially the Lone Wolf game books. It is because of those books that I am here. I'm a little older than Sharpe (turned 50 this year) so I am old enough to remember the first time I played Adventure/Crystal Caves on a Mini during a Typing/Computer Studies class during Secondary school. I even have a fading printout of the C source code on 15" fan-fold paper sitting in my desk drawer as a memento of the first time I completed it. Games like that, Zork, Scott Adams's Z80 adventure games and MUDS (both playing and developing) were a large influence on the types of games I still like to play today. ... the first time I played Adventure/Crystal Caves on a Mini during a Typing/Computer Studies class during Secondary school. Coincidentally, greyelf, I was playing Adventure yesterday (I'll see if I can find the site). These games must have impacted on me more than anything else from my youth, because it was incredible how much I remember while I was playing. I could even remember which way I needed to go and certain passwords. It was so vivid it was like I'd been playing it last week. I only wish I could find more of those games to play now. I have some links around somewhere but until I find them here's one for the walkthroughs. I hope you find those links. When I do an image search for '80s text adventures' there are surprisingly few that I recognise or remember. My home computer at the time was the Acorn Electron, so maybe that platform was left wanting to some extent. I do remember Twin Kingdom Valley, as it was the first 'Graphic' text adventure I'd played... pictures, wow! edit: It is also interesting the things people still sell. Granted, but it still amazes me the game can be completed in so few steps. As for the things people still sell, you have to wonder how many people still own the machines that play these things. There are collectors (horders lol) out there but some use emulators instead. Sadly most weren't available for the PET or the DRAGON 32. Ended up having to write my own in basic... Valley for the PET was good though, and I can remember spending hours hand typing listing into the computers our of gaming magazines. I learnt English playing text adventures on my Commodore 64. What I'd give to feel the same sense of wonder I felt back then when playing games now... But that has probably more to do with the fact that I was a child back then, than with the way games have changed now. 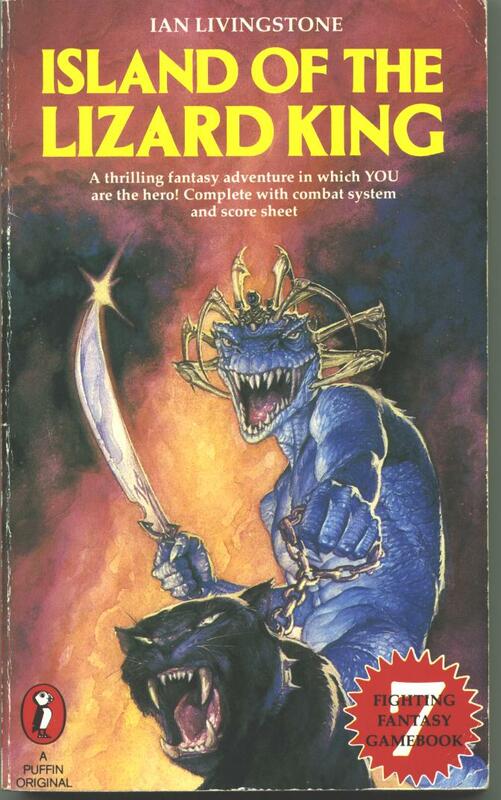 I am still a huge fan of the Lone Wolf game books and I still give MUDs a try every now and then, though I don't have enough time to play often. Tell me about it. I've always had a vivid imagination, which helps a lot with text adventures, but because those worlds were in my imagination, their graphics were unrivalled, even today. I can remember spending hours hand typing listing into the computers our of gaming magazines.